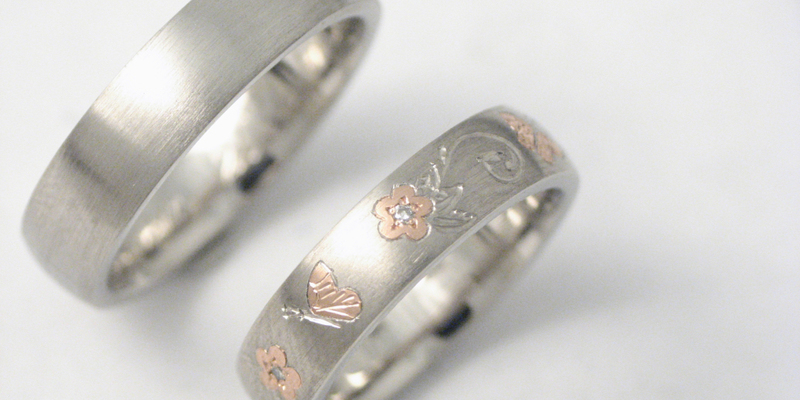 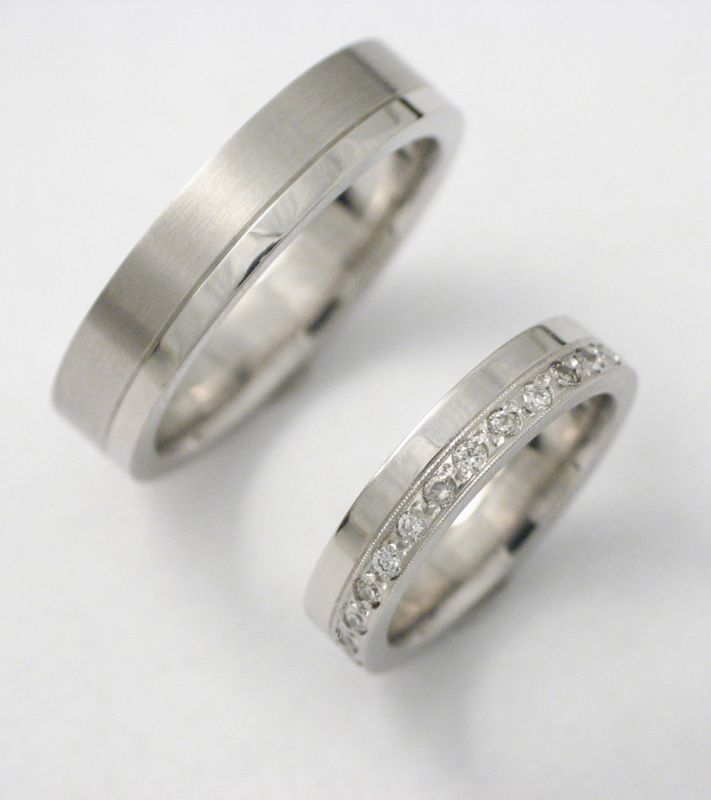 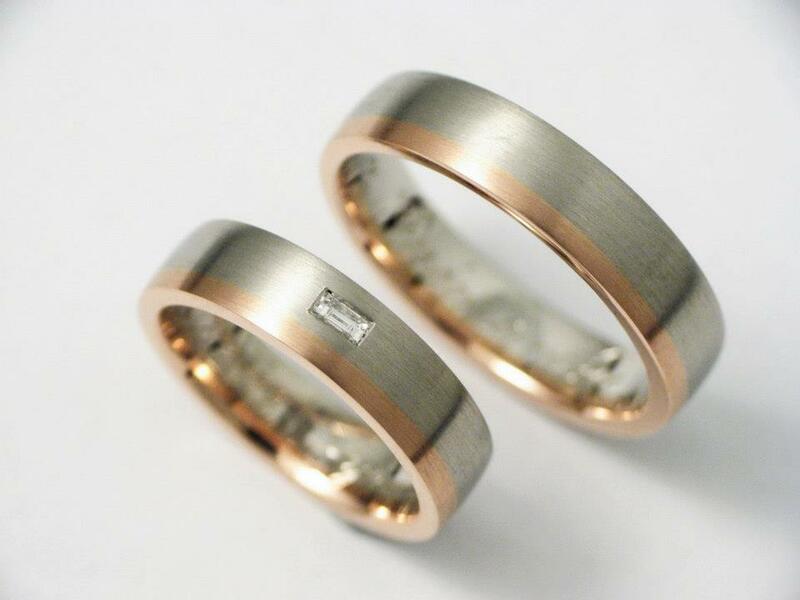 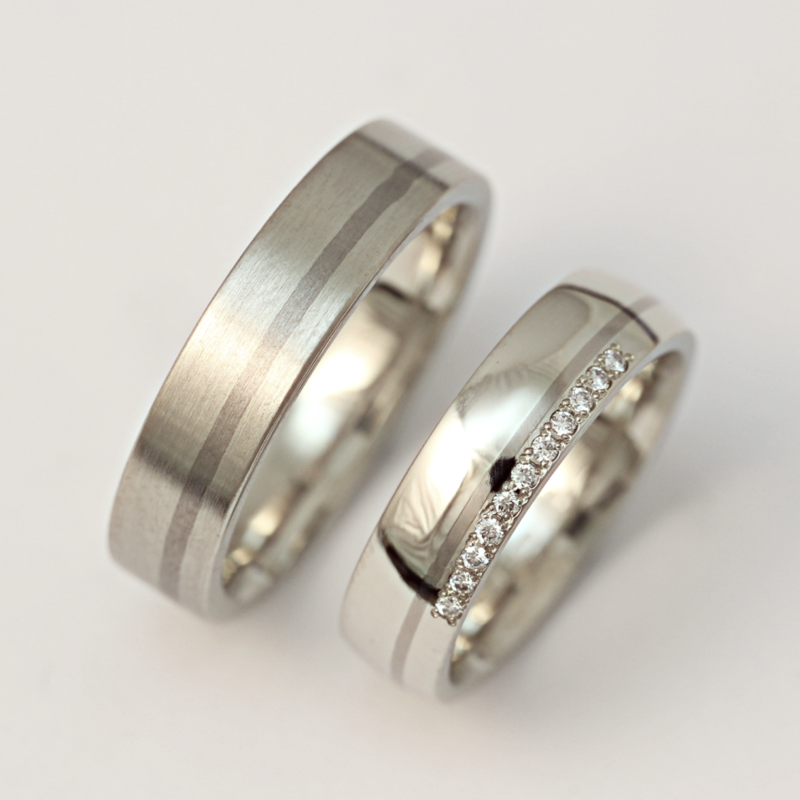 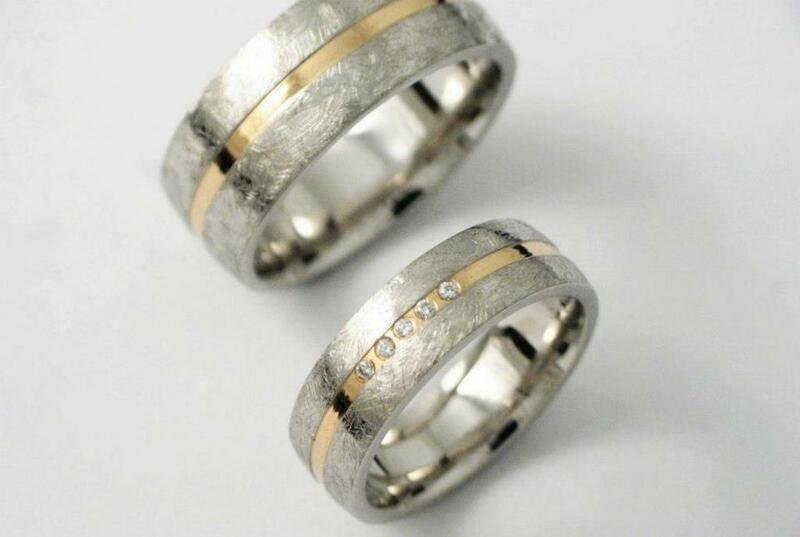 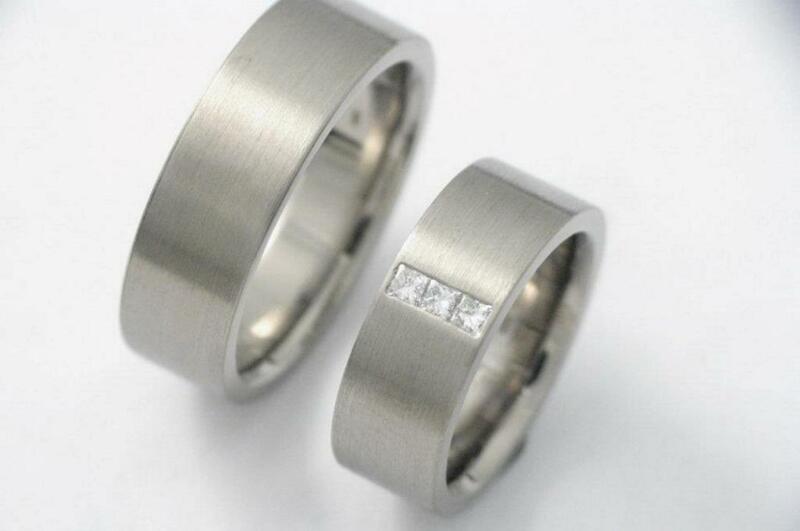 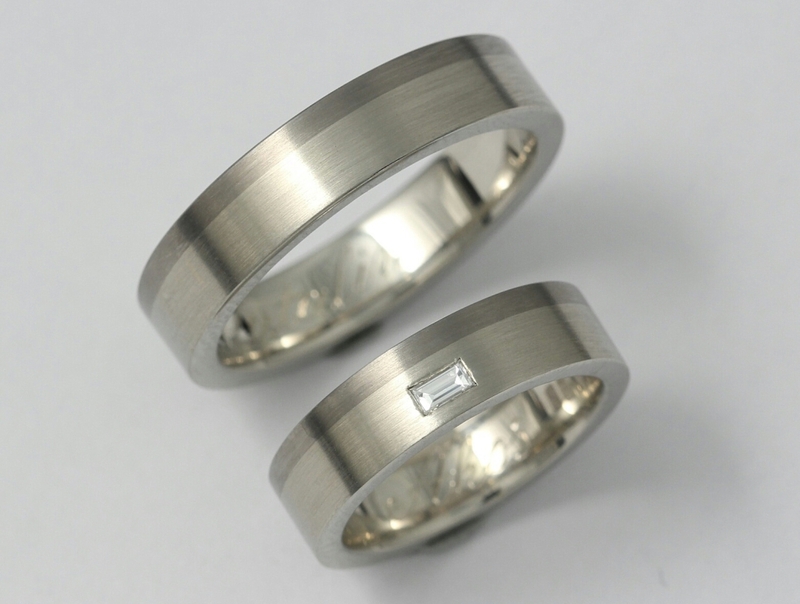 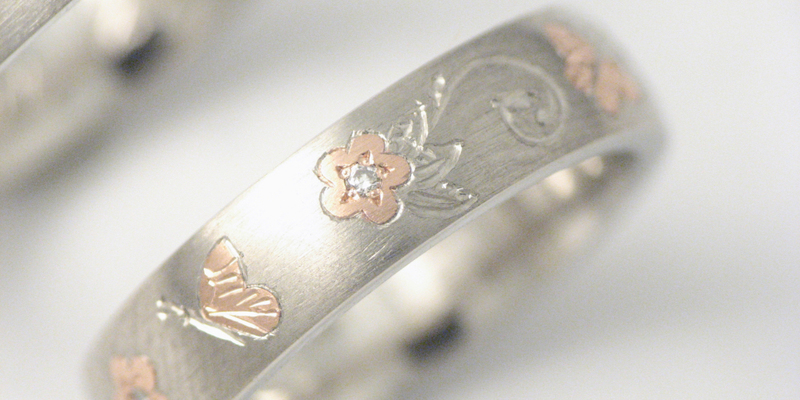 If you would like a very special piece of jewellery, choose one made of palladium. 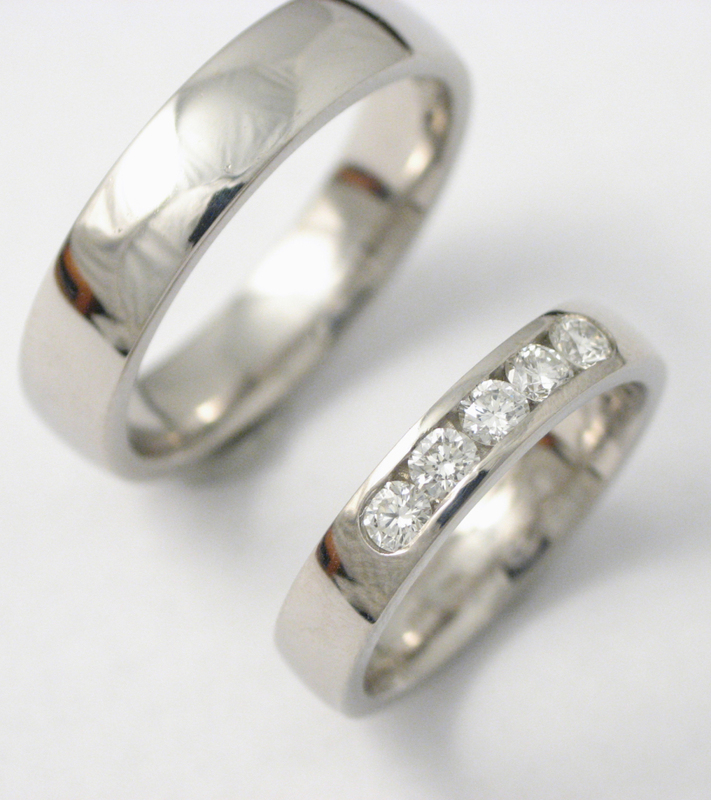 Jewellers working with palladium are very rare. 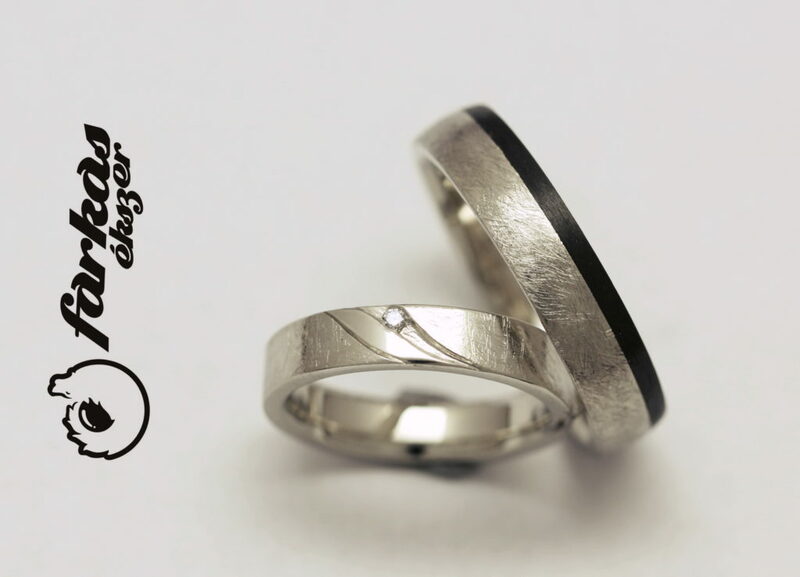 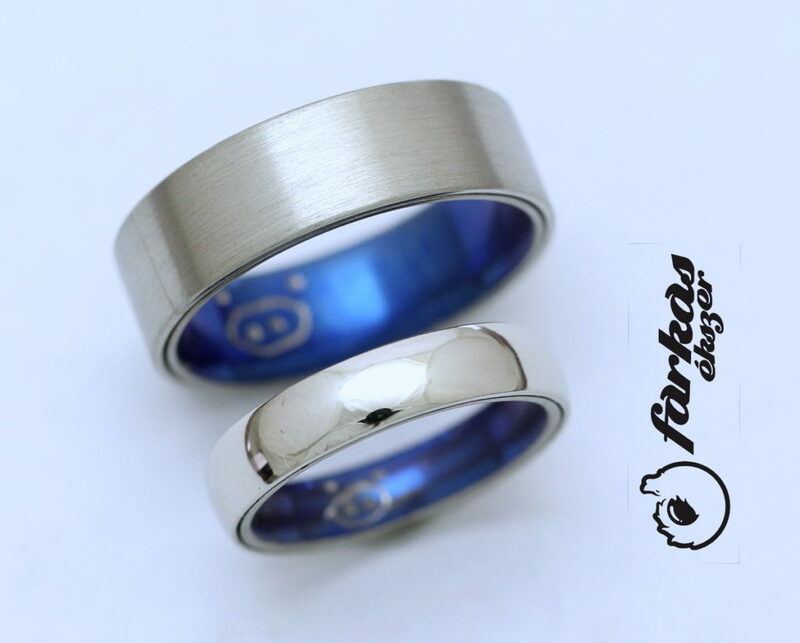 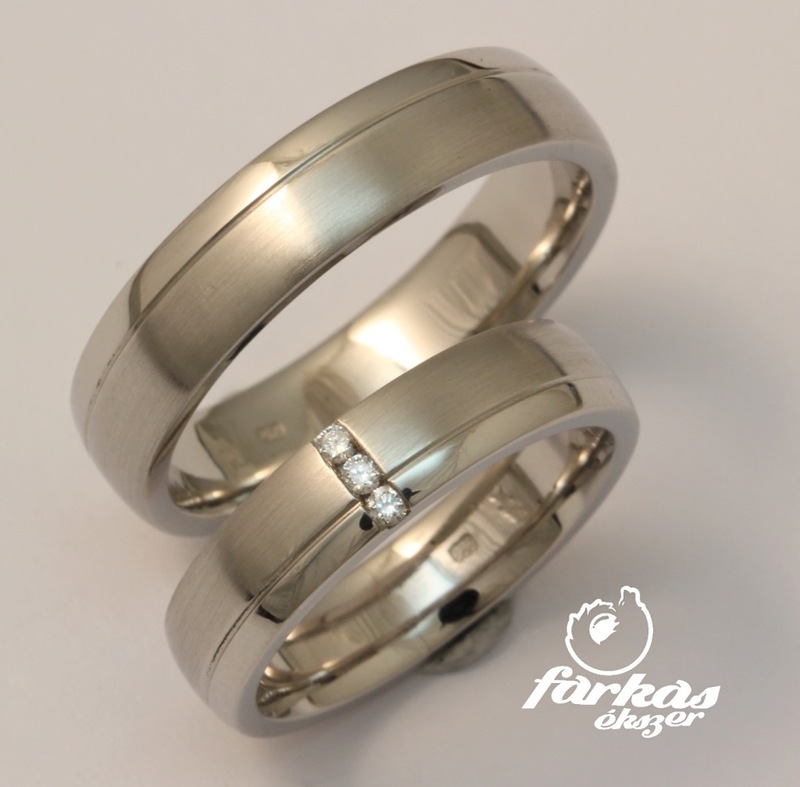 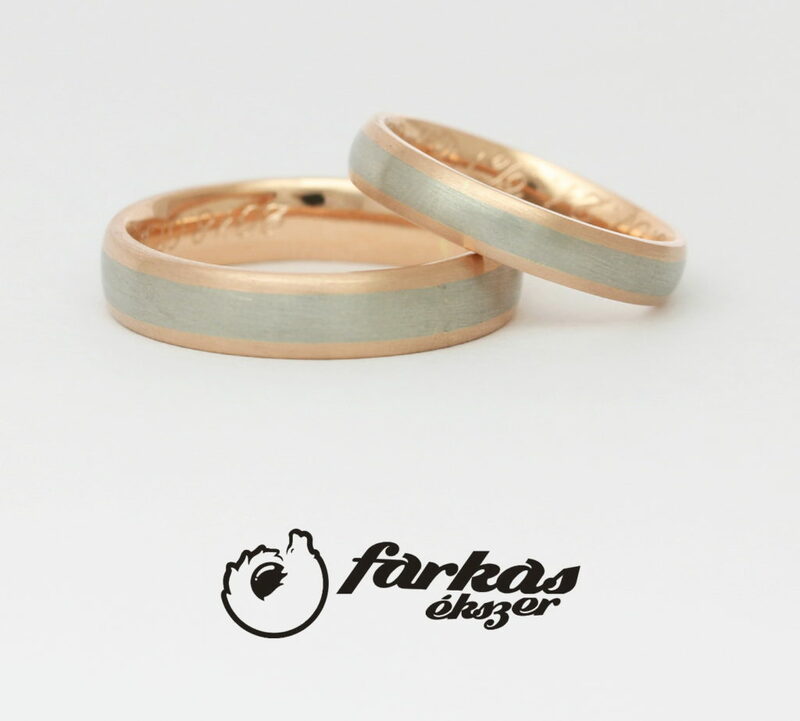 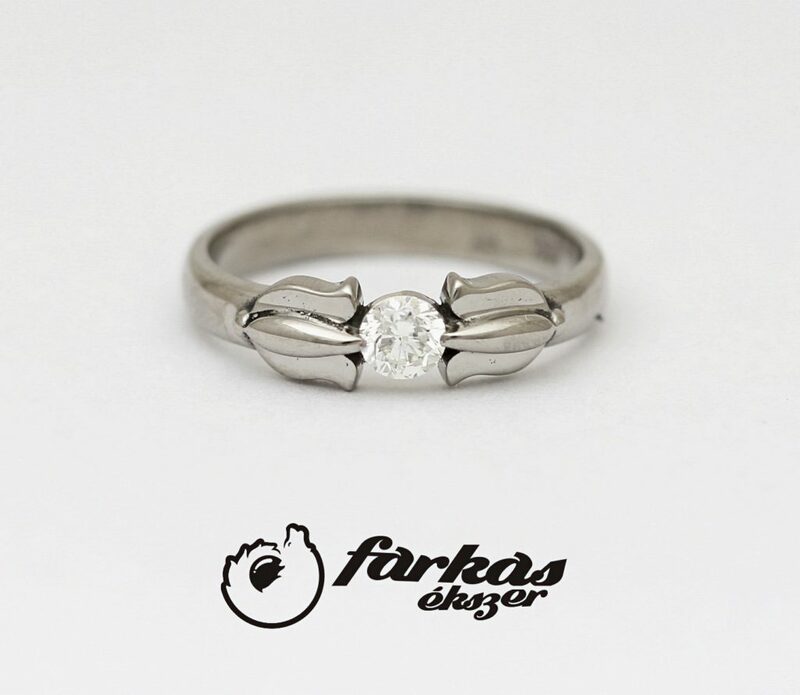 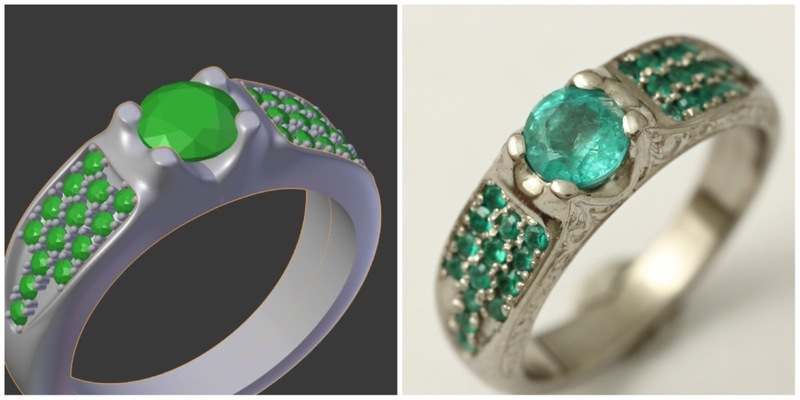 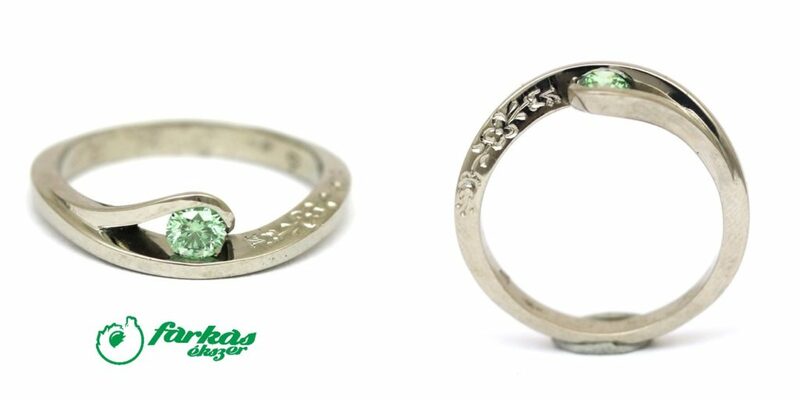 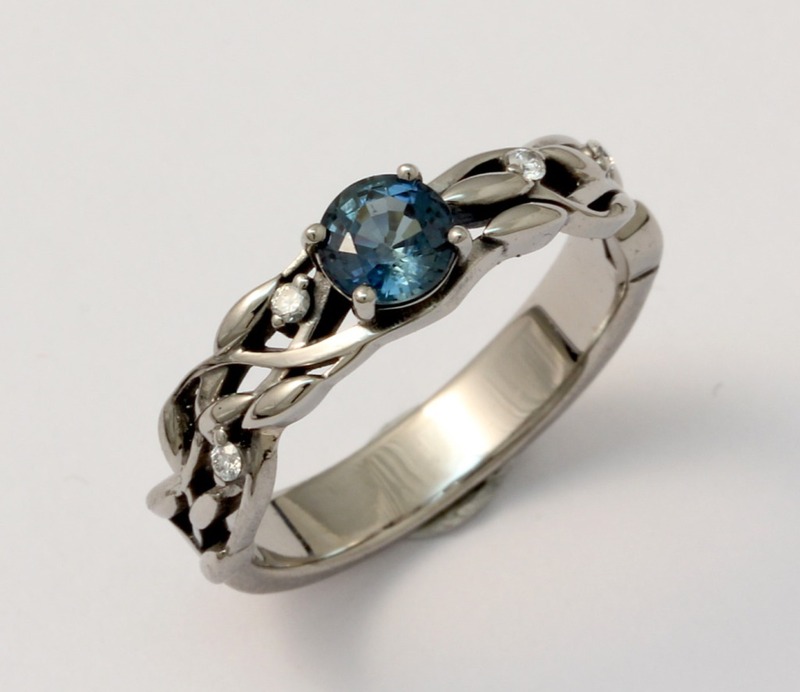 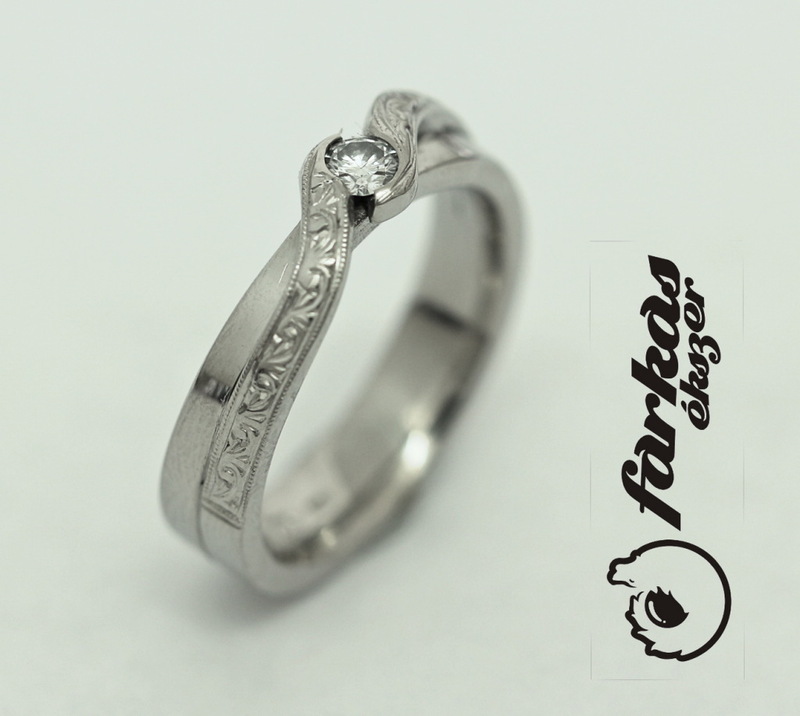 In Hungary, Farkas Ékszer has great experience in working with this precious metal. 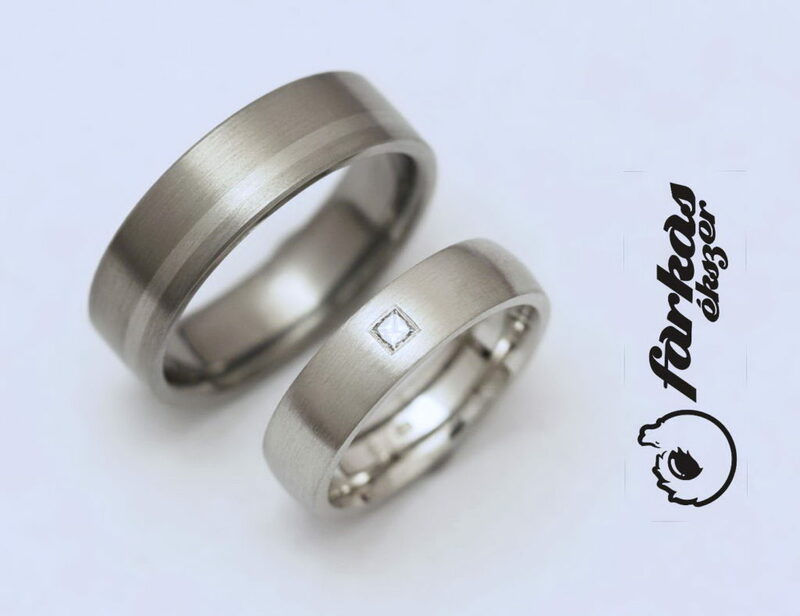 Palladium is extracted from platinum ore. Its characteristics are similar to platinum, so it is abrasion-resistant as well as resistant. 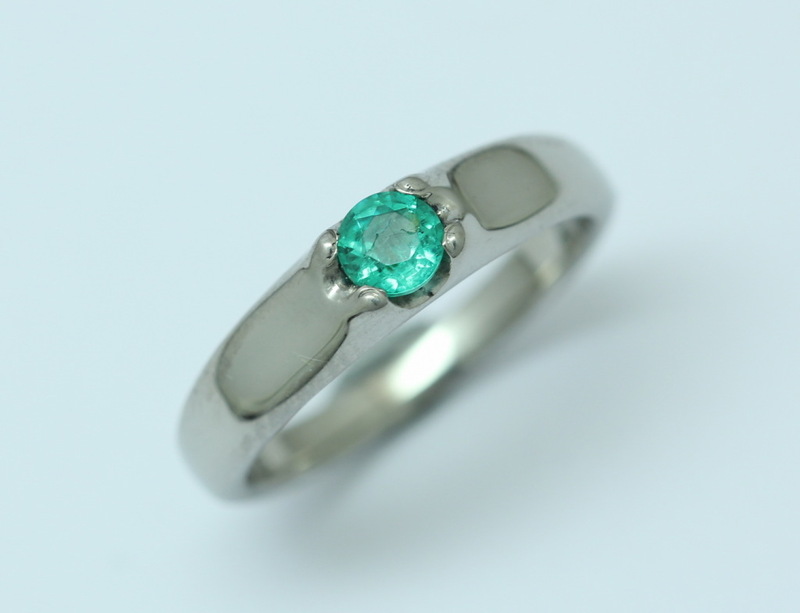 Its colour is slightly darker than platinum. 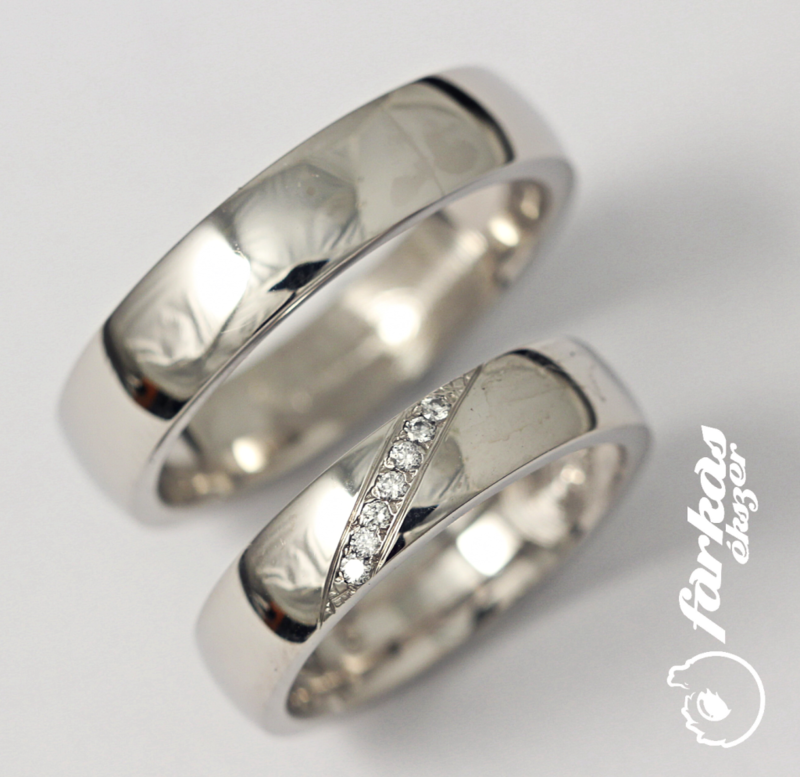 Palladium is mostly used as an alloy to white gold. 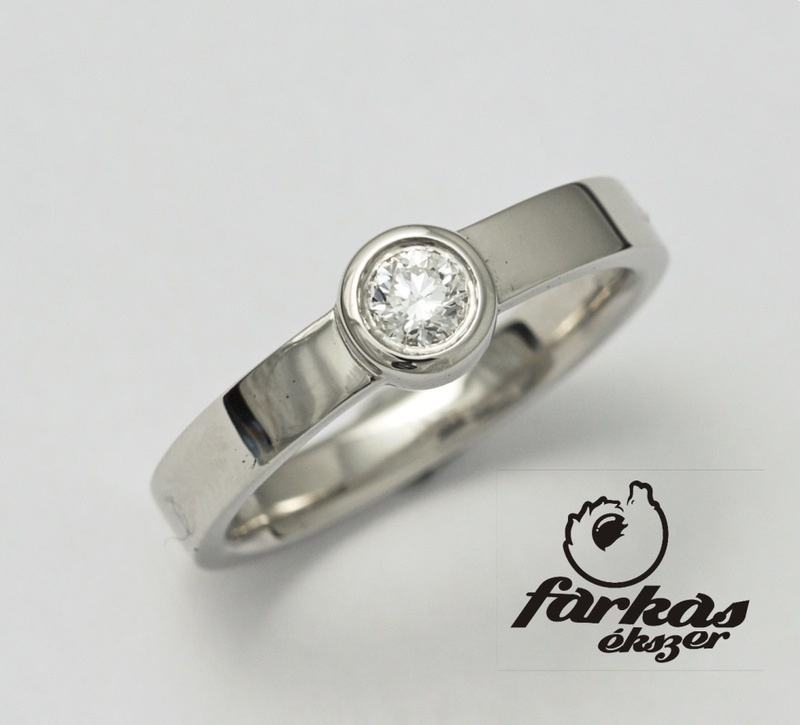 In 2011, Farkas Ékszer requested the plate-marking of palladium, so starting from that time are we able to consider palladium as a precious metal. 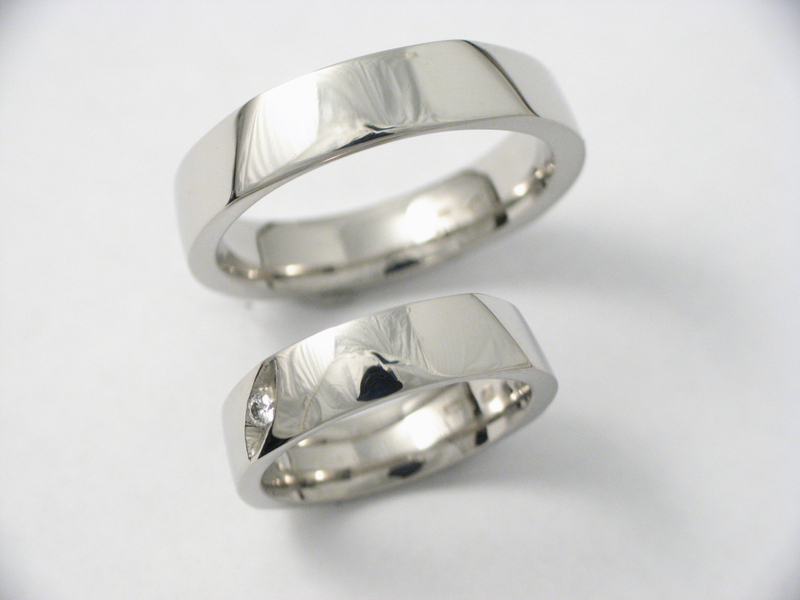 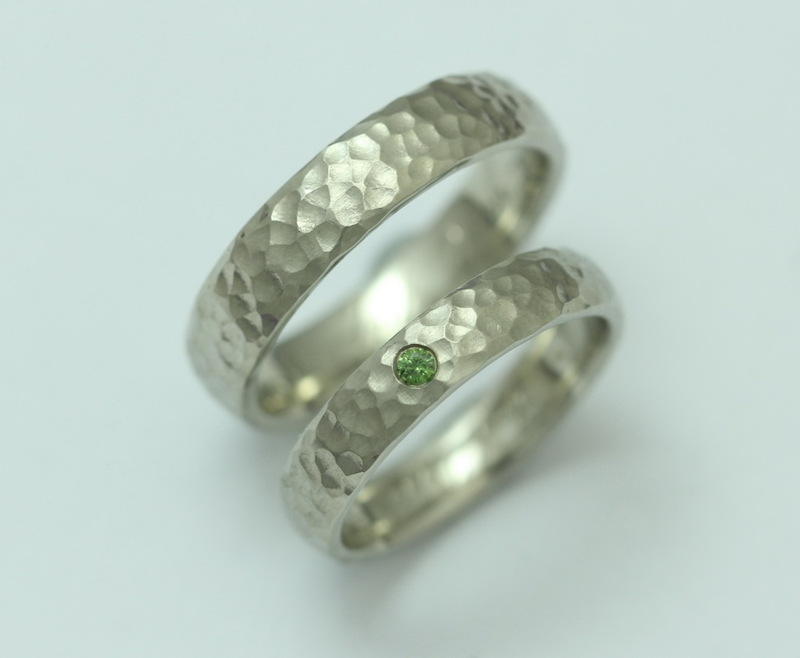 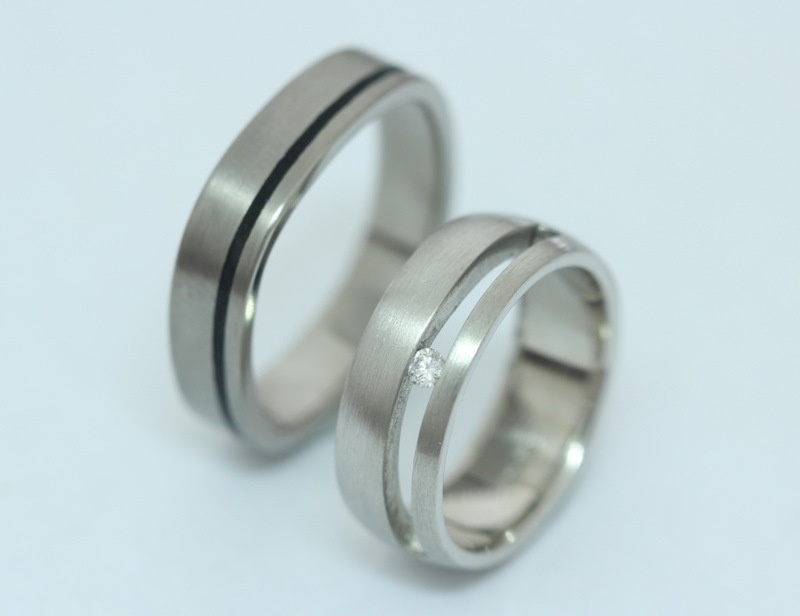 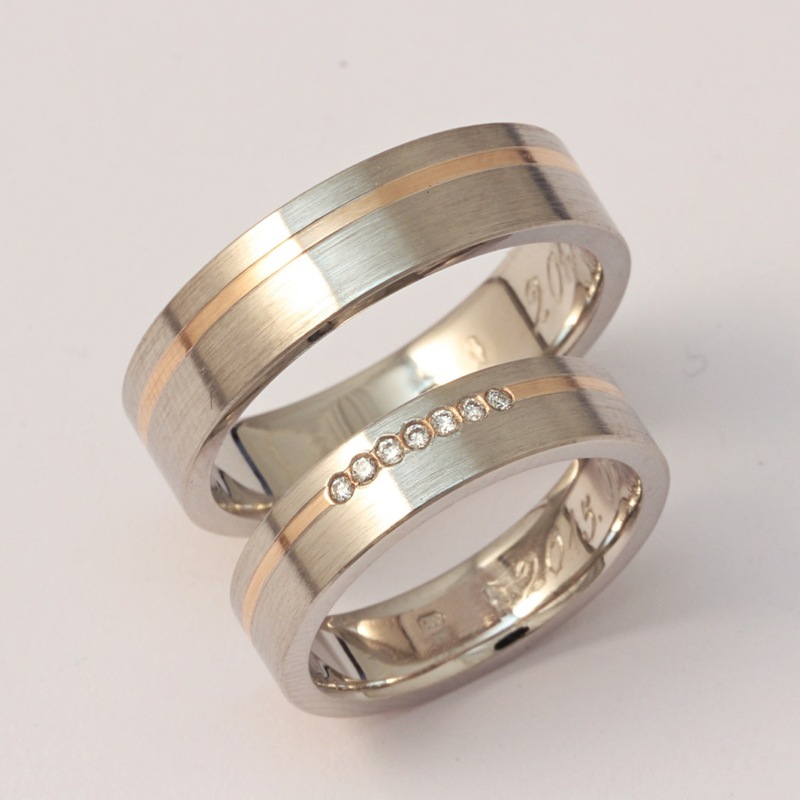 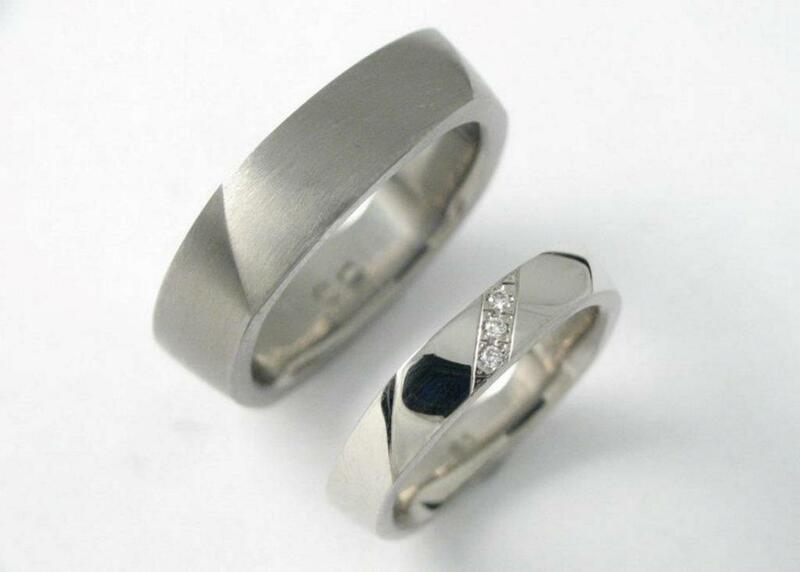 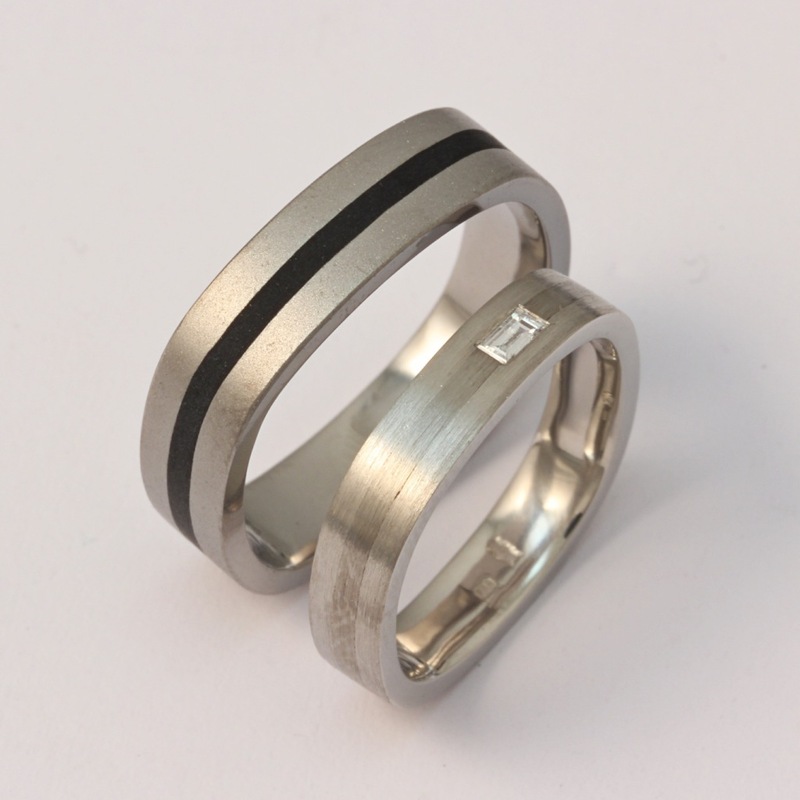 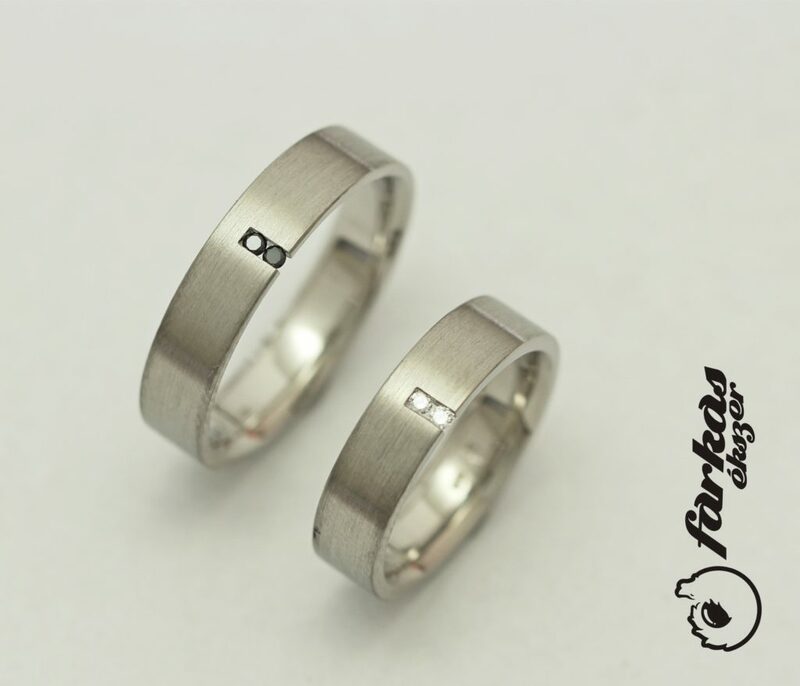 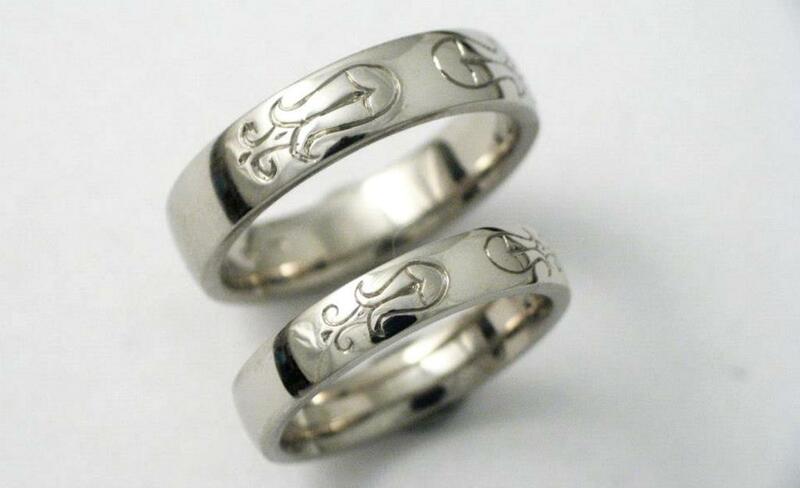 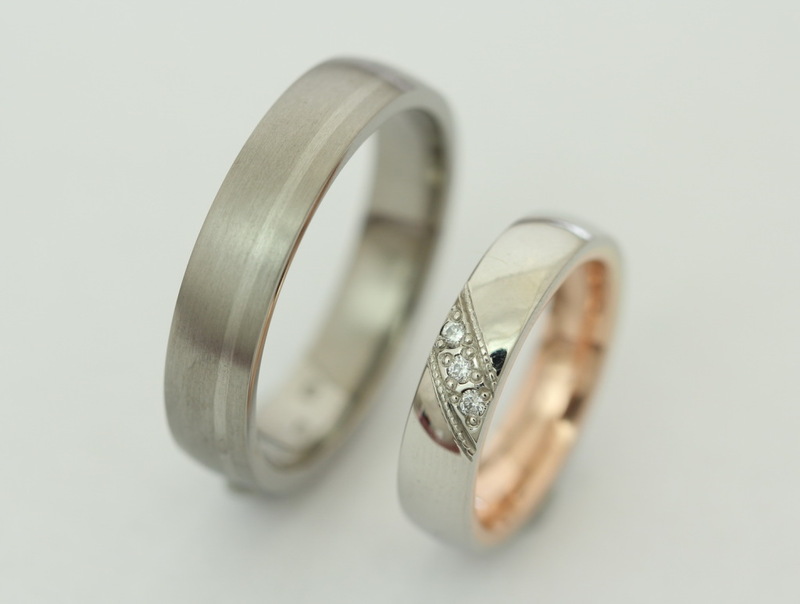 Palladium can be used for making rings and other jewellery as well. 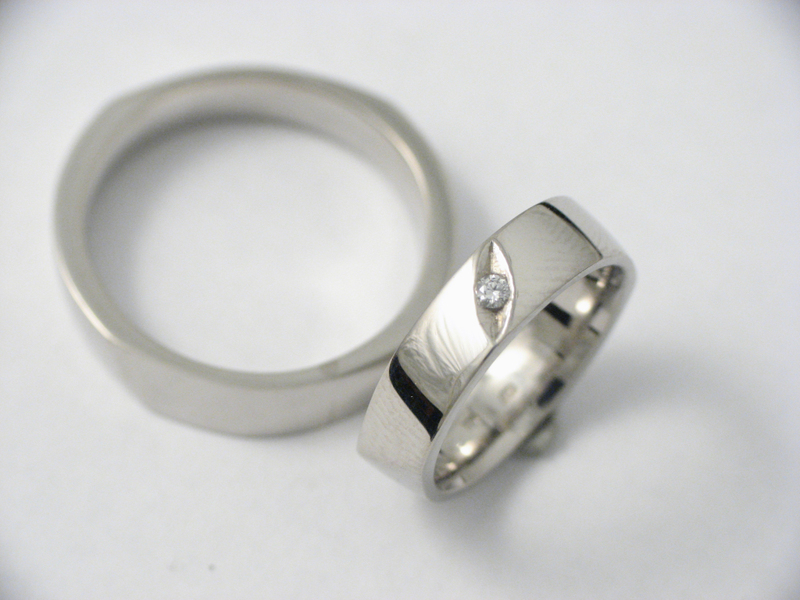 Despite having similar characteristics to platinum, palladium is less expensive. 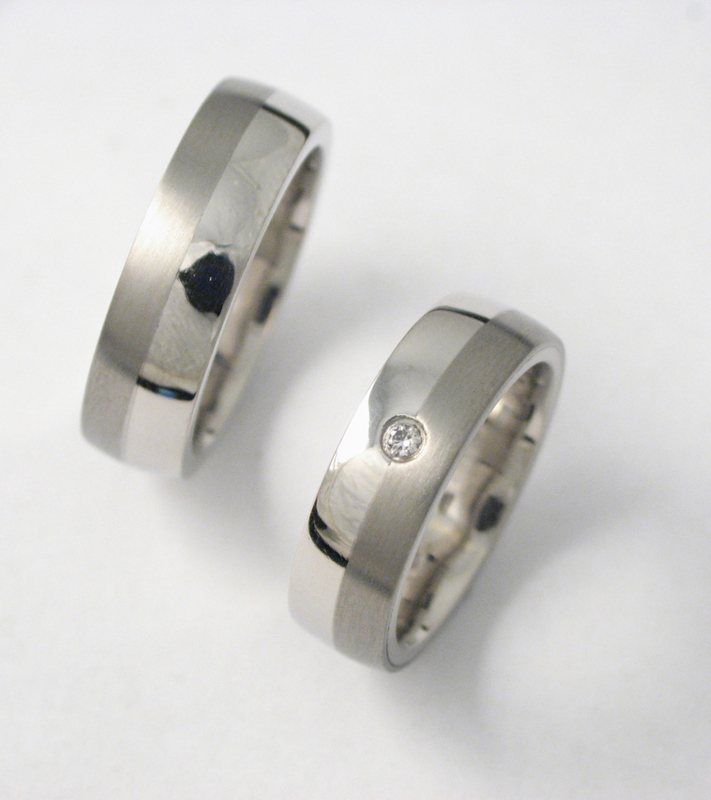 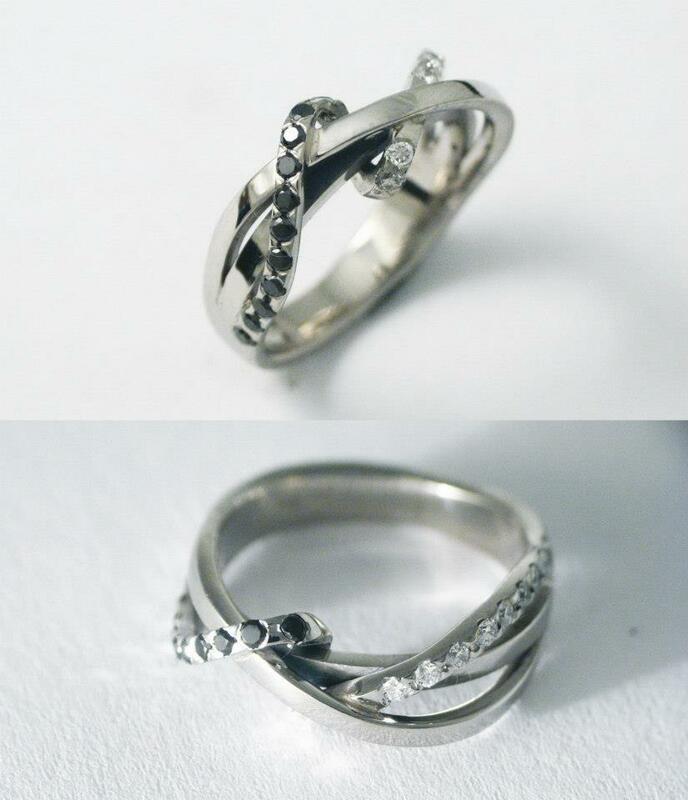 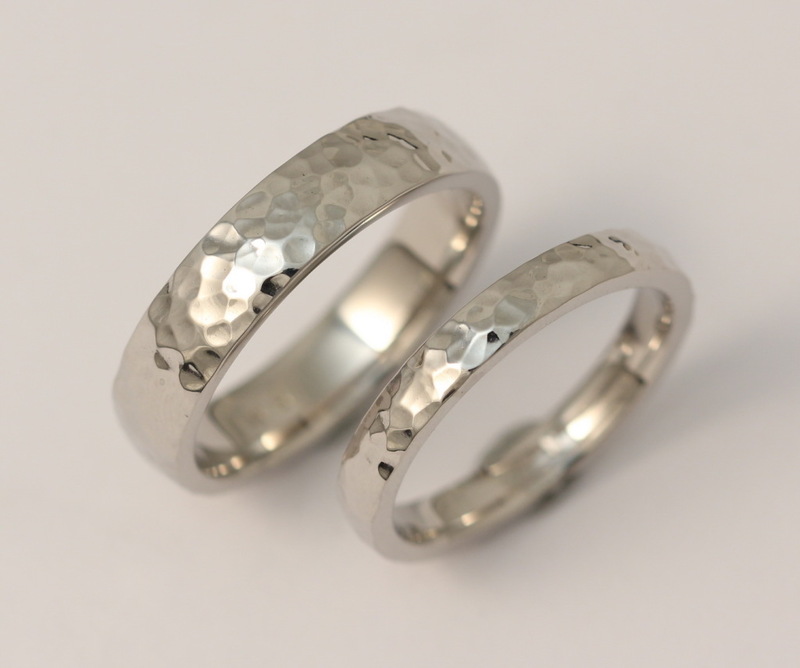 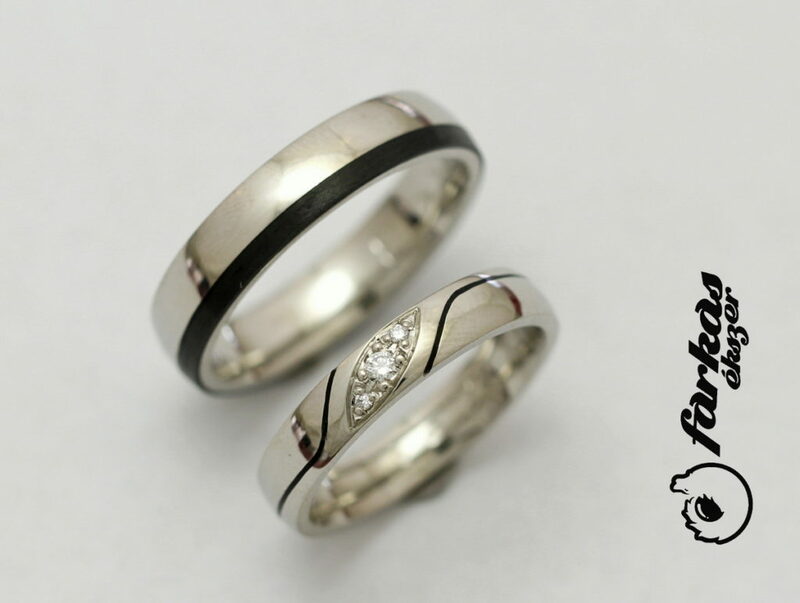 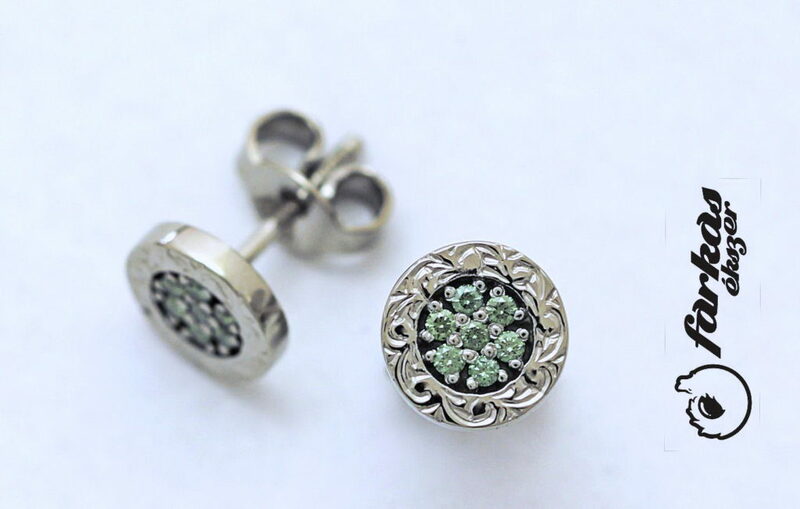 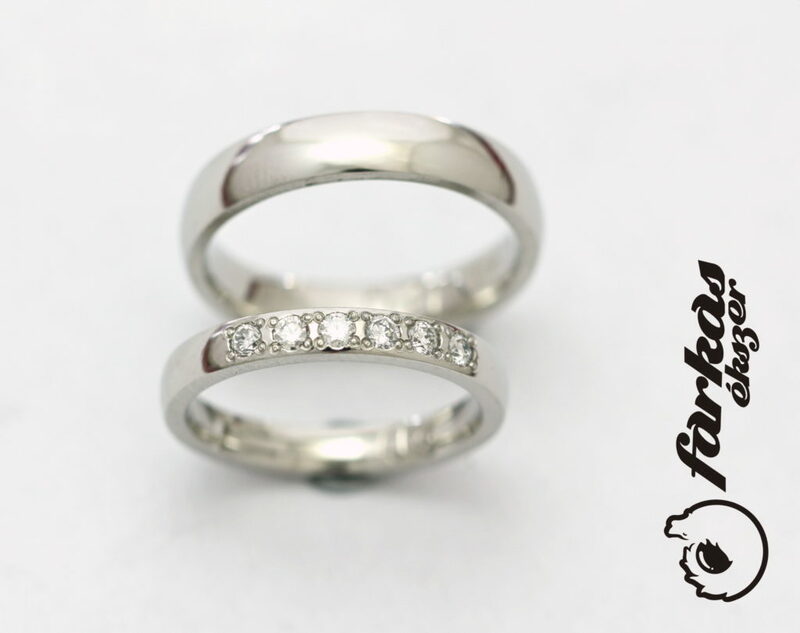 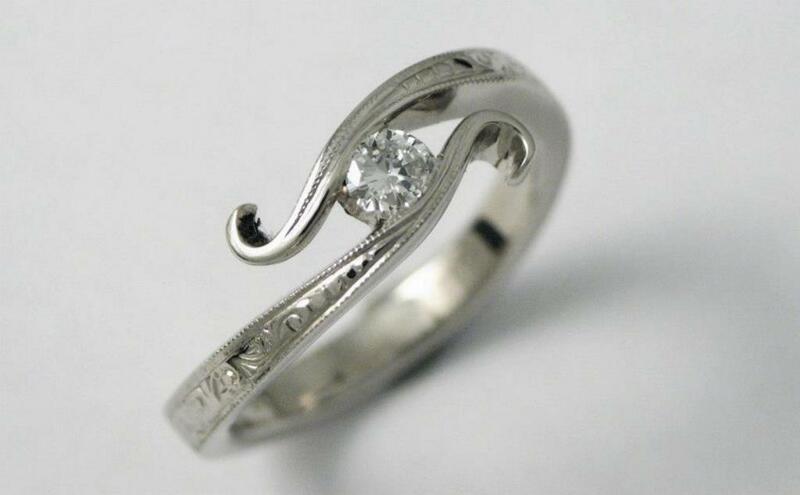 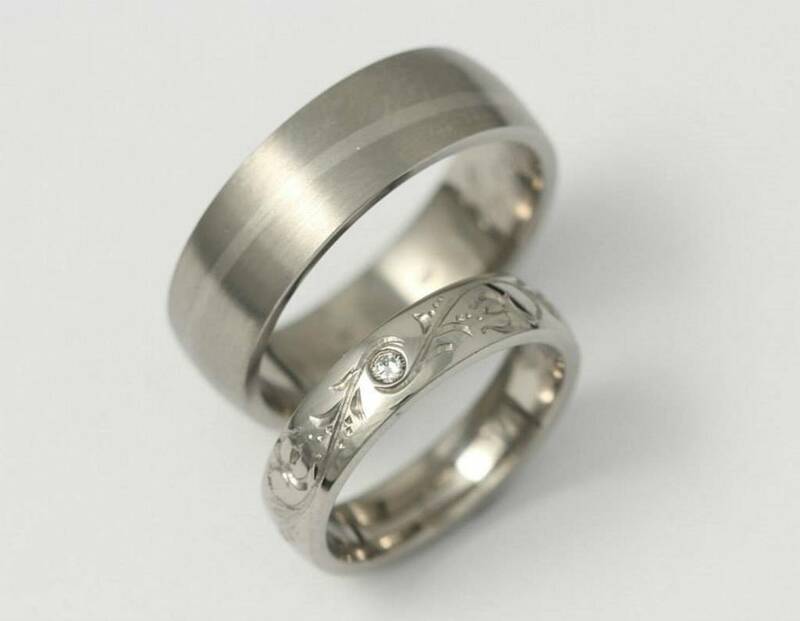 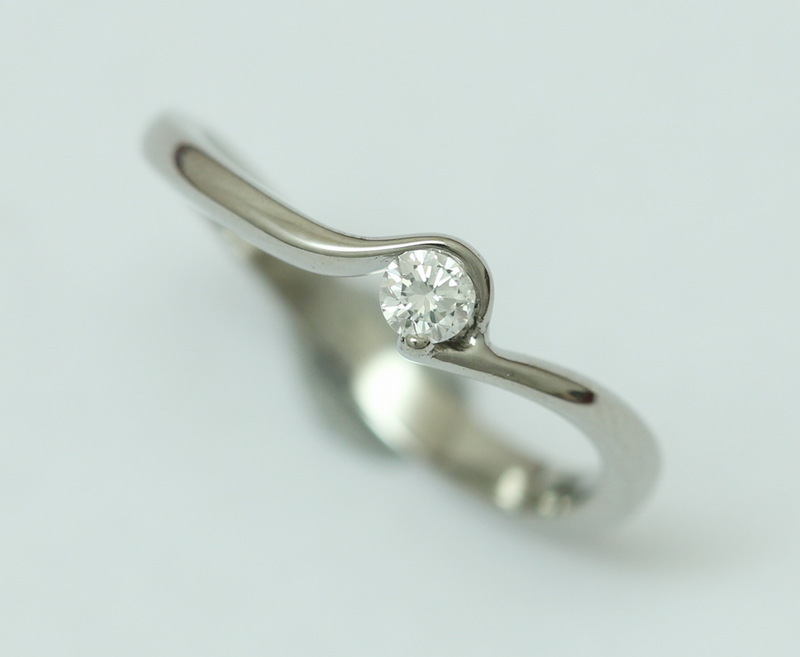 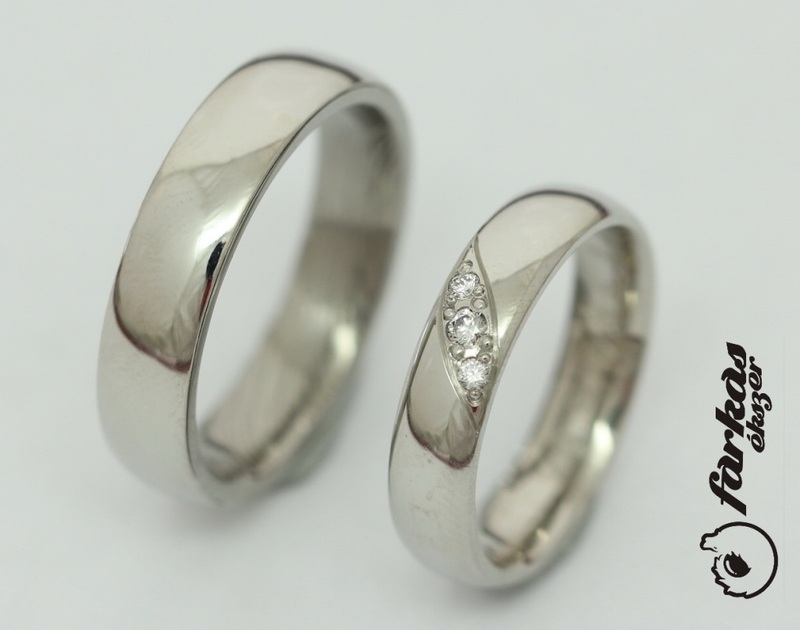 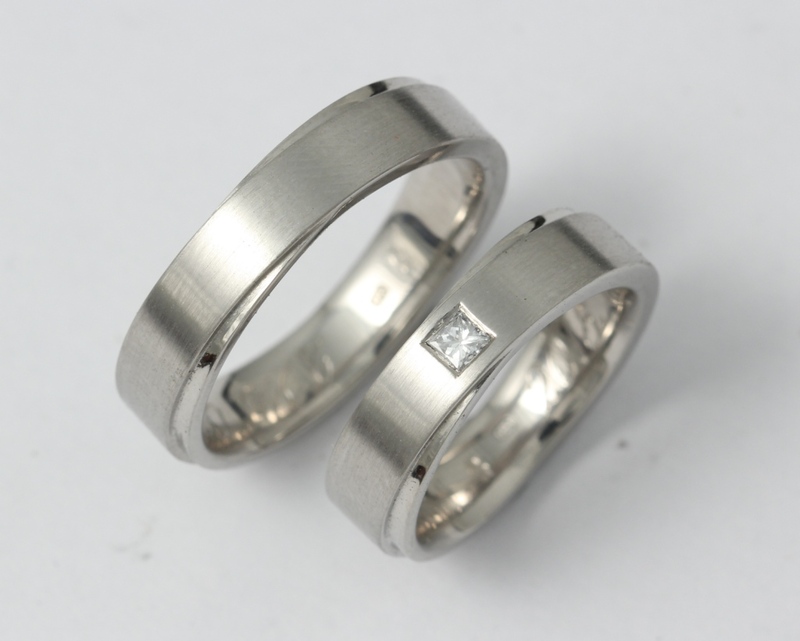 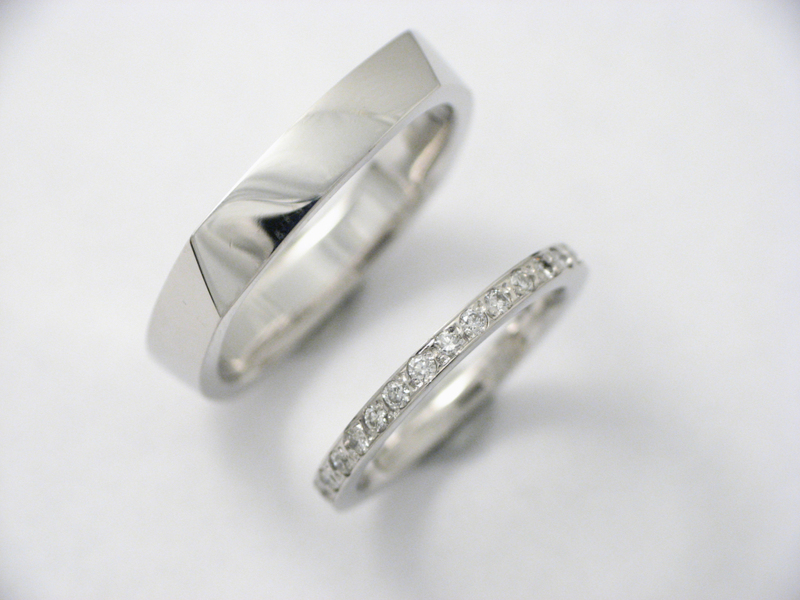 Take a look at the picture gallery of some of our palladium jewellery, or get a direct price quote.